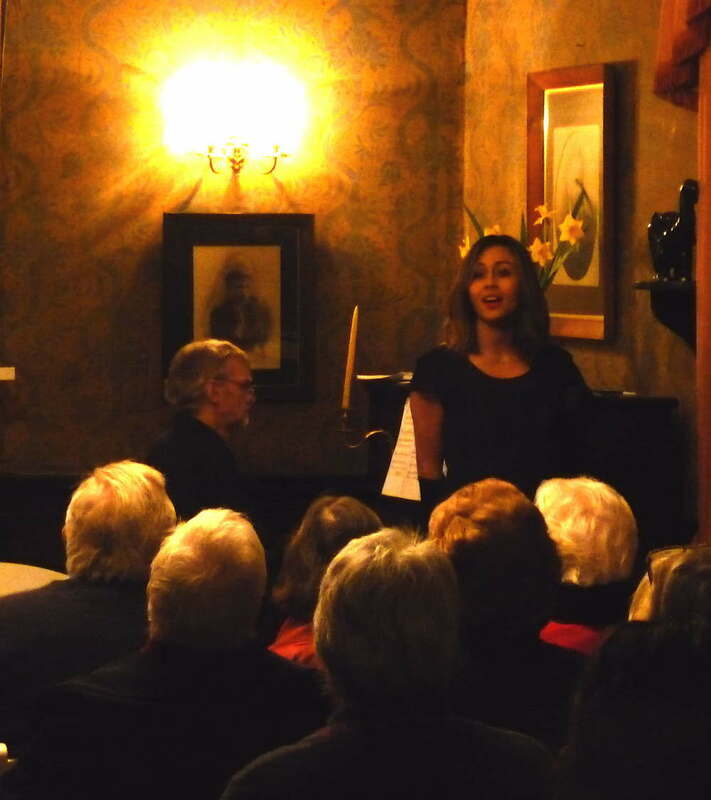 Alberton was a fine venue for this event. 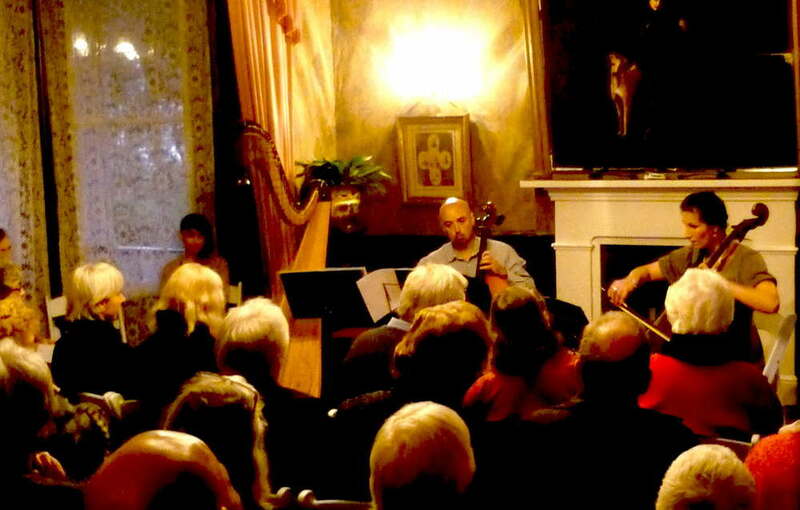 The audience was welcomed with a traditional kir royal, a cocktail of cassis (blackcurrant liqueur)with a bubbly french white wine and time to view the historic home before the concert. 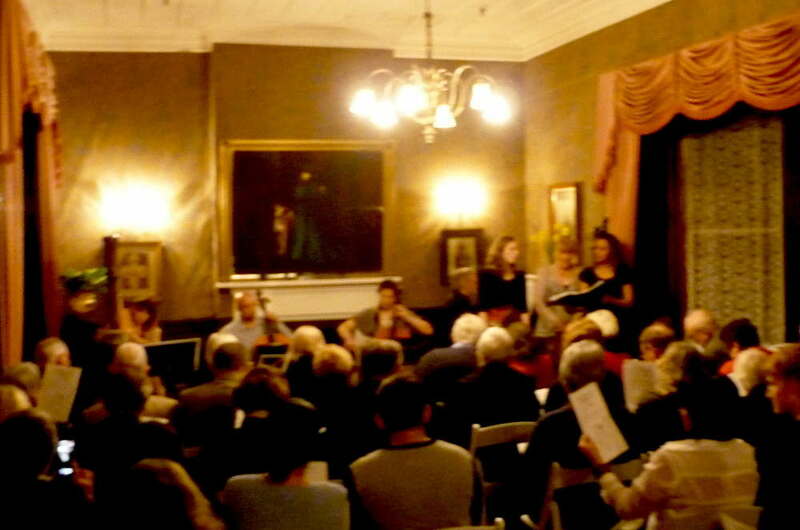 Cathie and musician Jennie Khan put together pieces of French music to celebrate Bastille Day. 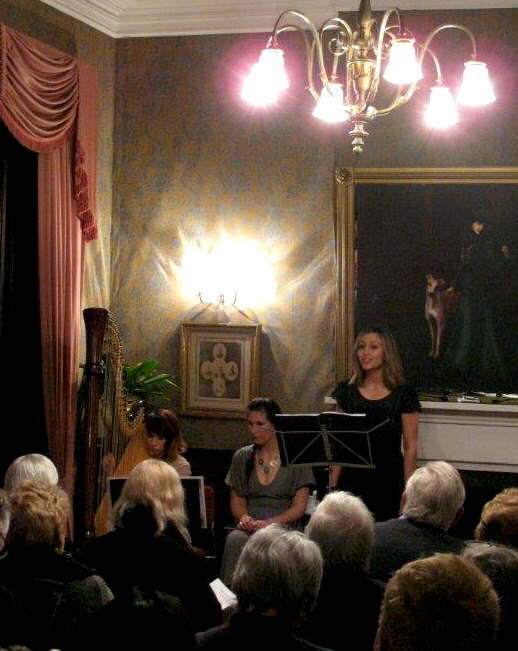 They were joined by the Sopranos Amanda Kirk and Nikki Silk with Harpist Louise Andrew and Cellist Jason Moss. William Green, the well known Auckland pianist, added the finishing touch to the whole ensemble. After the music the audience and musicians had a mix and mingle over a glass of wine and various cheeses served with slices of traditional baguettes. Un temps amende a été eu par tous.